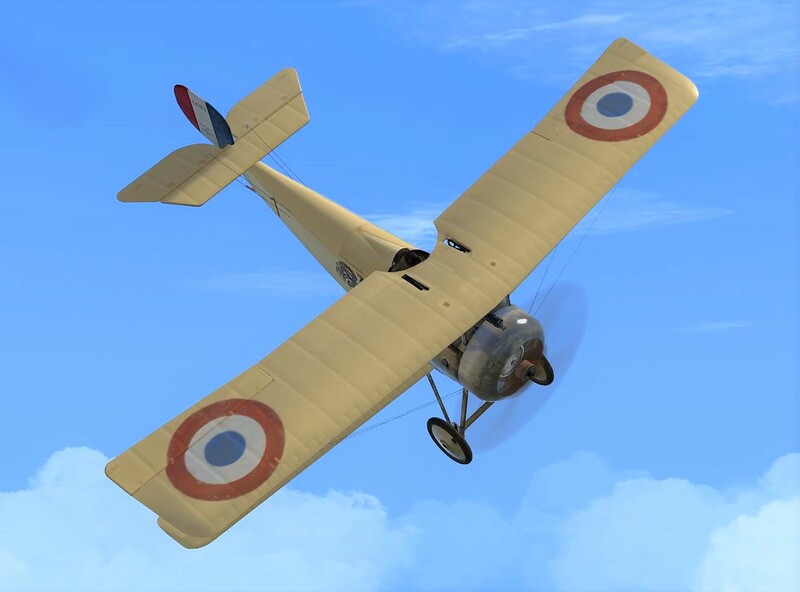 The French high command is proud to announce that Capitaine Dax Bonnassie of N65, the fearless Gascon, has completed 153 sorties! He's survived 9 days short of a full year at the front. 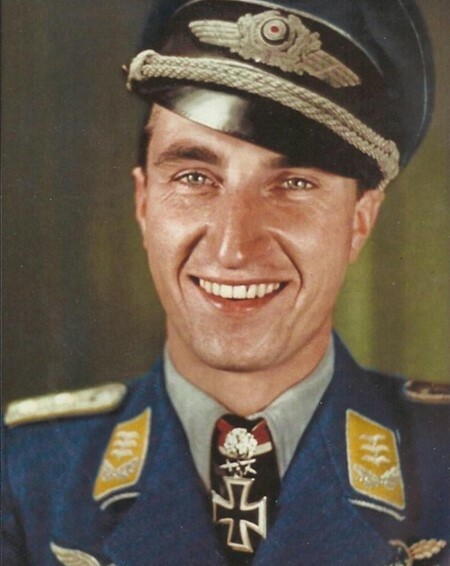 Of his other 23 kills, he's downed 3 Aviatiks, 1 Roland, 5 Fokker EIIIs, and 14 EIVs. When asked about the myriad dangers he's faced at the front, he told a reporter: "I'd rather endure a mercury treatment than tangle with one of those damned Roland two-seaters!" Mes compliments à votre succès! A talented and deadly Falcon! Congrats Dax! A toast to your continued success and longevity!